New Hampshire is one of the few states where landing a job with a railroad may be a bit difficult given that no Class Is operate there and only a handful of smaller railroads do. If you are interested in New Hampshire railroad jobs the largest company located there is Class II, regional Pan Am Railways. Along with Pan Am there are currently eight Class III, shortlines found in the state. Additionally, Amtrak operates its Downeaster service through extreme southern New Hampshire. Overall, the state is rather devoid of trains (and freight traffic in general), with less than 500 miles currently in operation. If you are seriously interested in becoming a railroader it would do you well to research it all a bit beforehand (if you are not familiar with the industry). Railroading is one of those careers you truly have to enjoy, at least a little, to stick with it for twenty, thirty, or forty years. It requires one to be away from home for long periods of time with completely unpredictable hours. If you are interested in a more predictable work schedule and being with family often then life as a railroader probably isn't for you. 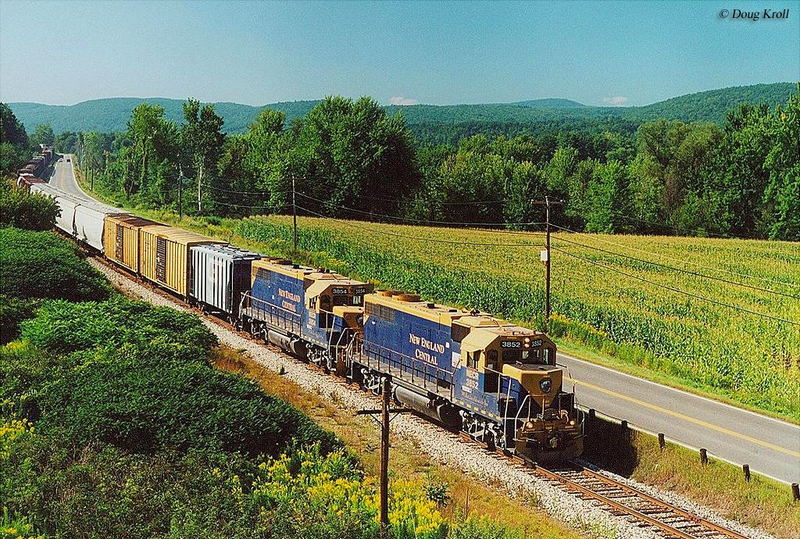 While Class Is, which offer the best pay in the industry, do not operate in New Hampshire CSX Transportation is located nearby and you may want to check into the railroad's available openings. Remember, though, that by hiring on with a Class I like CSX you will be located wherever they need you (which could be as far south as Florida or as far west as Chicago). Claremont Concord Railroad: The history of this short line, built as the Claremont & Concord, dates as far back as 1848 and eventually connected its namesake towns. Today, it operates about 3 miles of remaining trackage in the Concord providing freight and other services in the area. For contact information please visit the company's website. 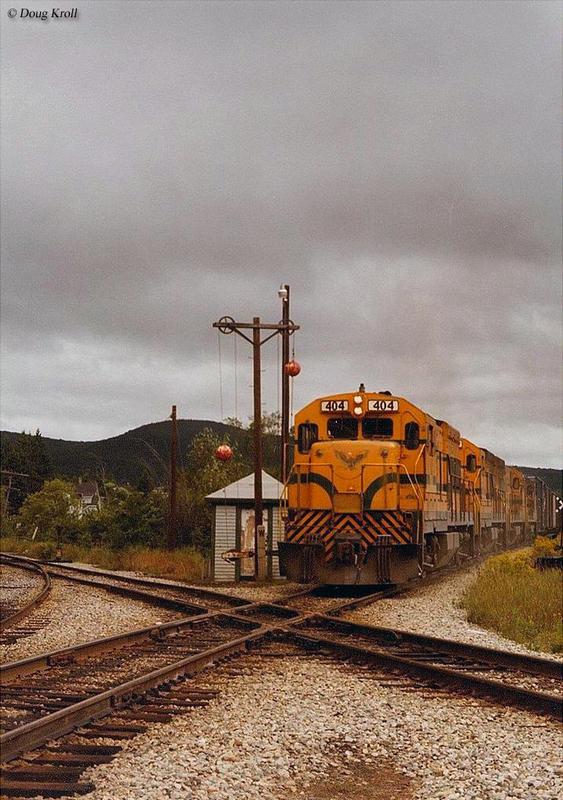 New England Central Railroad: The New England Central has been in service since 1995 when it acquired the assets of the historic Central Vermont Railway. It went through a number of owners before coming under Genesee & Wyoming control in 2012 handling thousands of carloads annually. Please visit the Genesee & Wyoming website for career information. 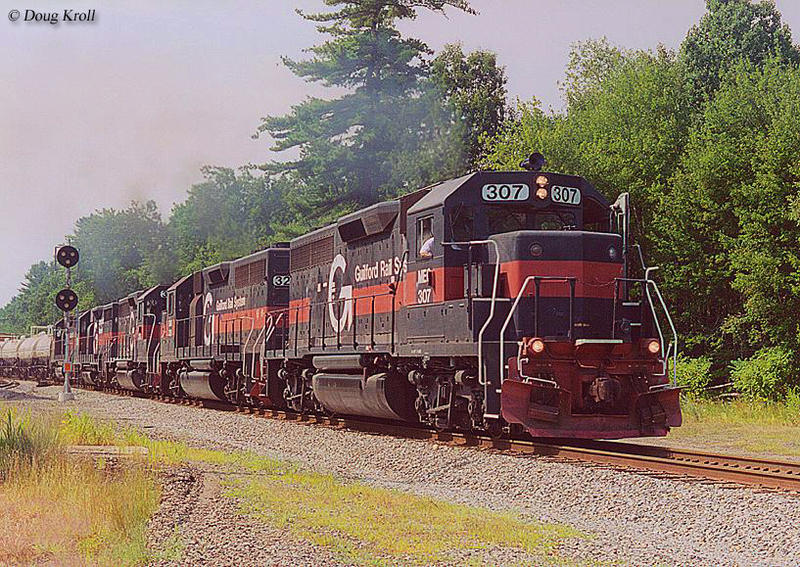 New Hampshire Central Railroad: This independently owned short line operates two unconnected sections of track in western New Hampshire from Littleton to Groveton and also from North Stratford to Colebrook. Please visit the company's website if you would like to learn more about job opportunities. 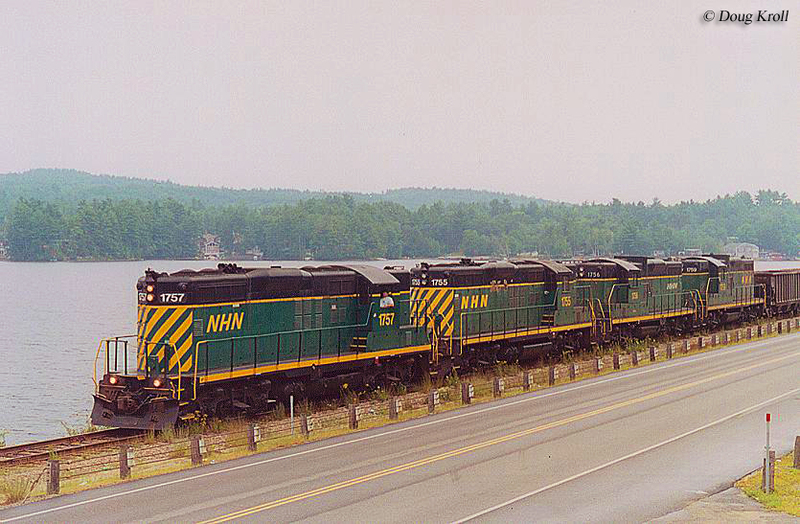 New Hampshire Northcoast: This privately-owned short line has been in operation since 1986, between Ossipee and Rollinsford, New Hampshire right on the Maine border. Pan Am Railways: The Pan Am is the renamed Guilford Transportation, which traces back to the early 1980s when it took over several of the largest New England railroads then in operation, including some that served the state of New Hampshire. In 2006 it became what is now known as the Pan Am Railways operating about 1,700 miles and handling a wide variety of freight traffic. For information regarding careers and employment please visit the Pan Am's main website.